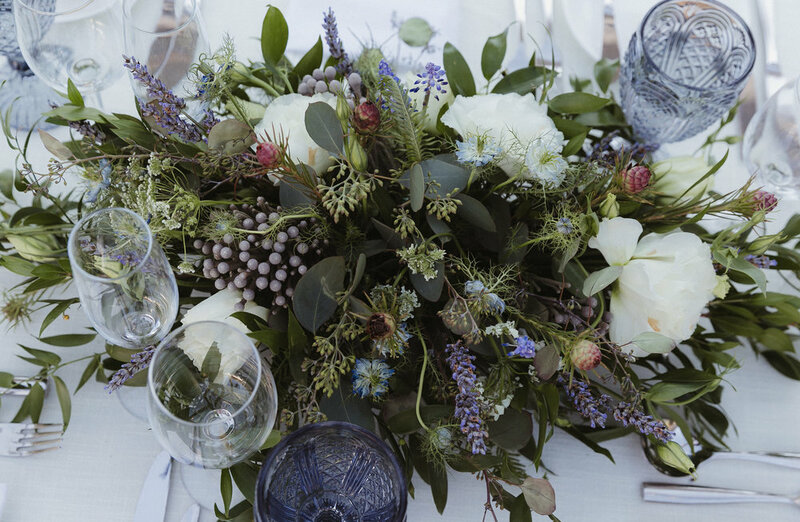 Summer is the height of wedding season for Petals of Provence. 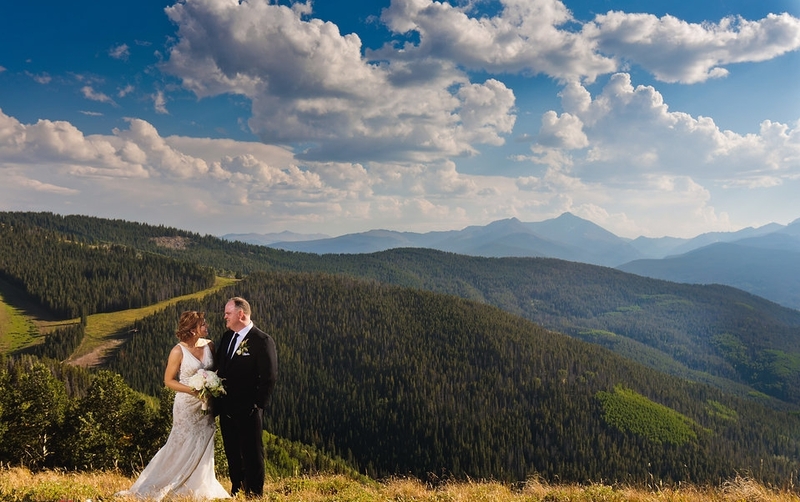 It’s also one of the most popular seasons in the Rocky Mountains. 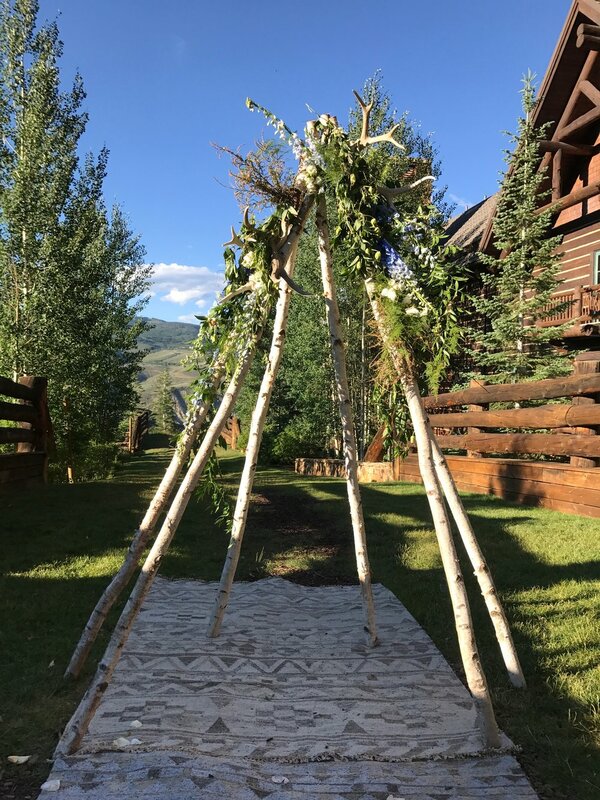 With blue skies, cool nights, and mild weather, as well as, wildflowers, open trails and flowing rivers, this is no off-season. 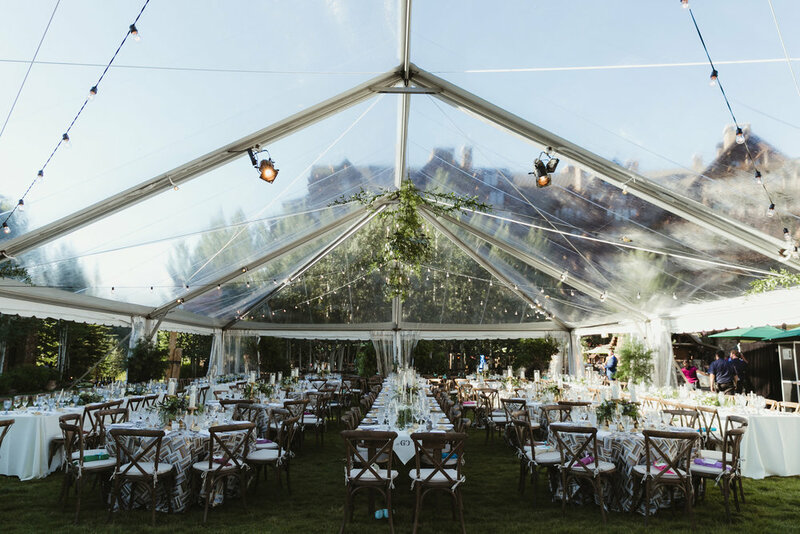 Summer also ushers in a variety of outdoor festivals, events and markets, geared towards foodies, music lovers, families, adventurers and more. 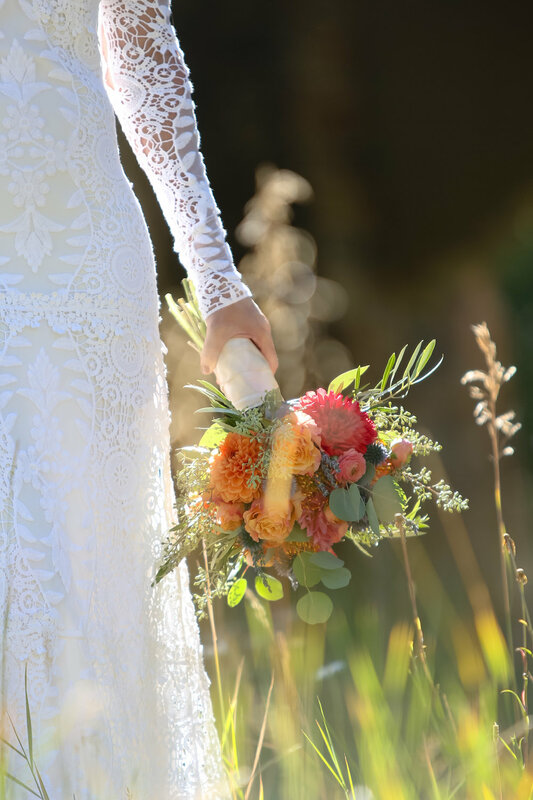 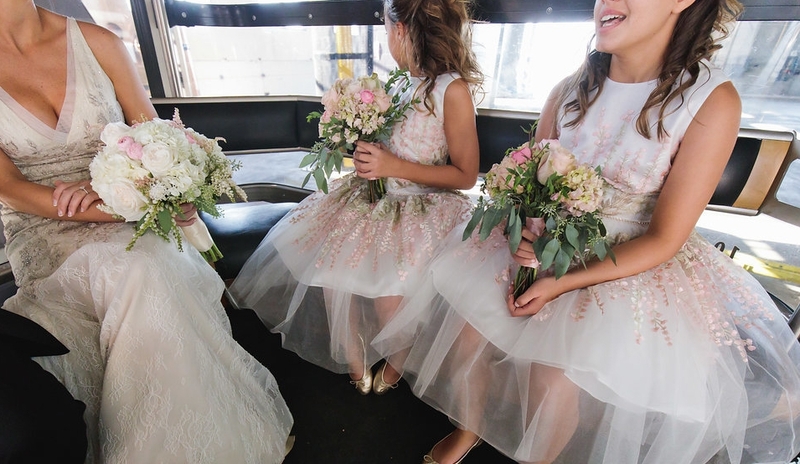 Due to the popularity of the summer wedding season, we encourage you to call us when you’re newly engaged or as soon as you have a date in mind to ensure we can help you! 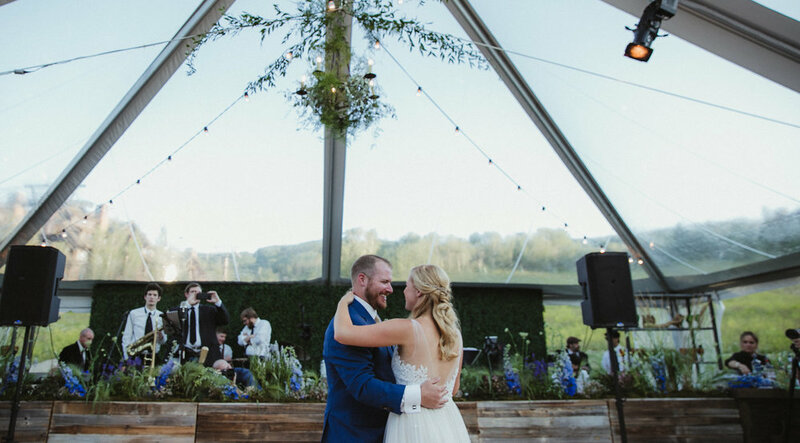 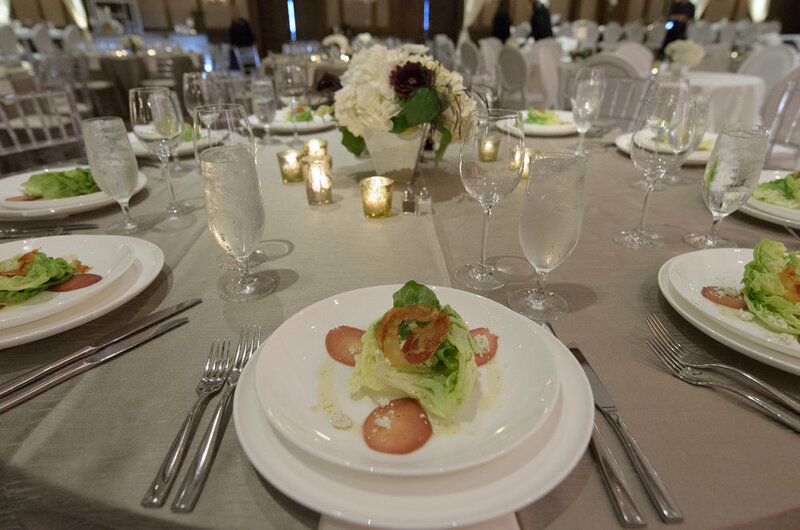 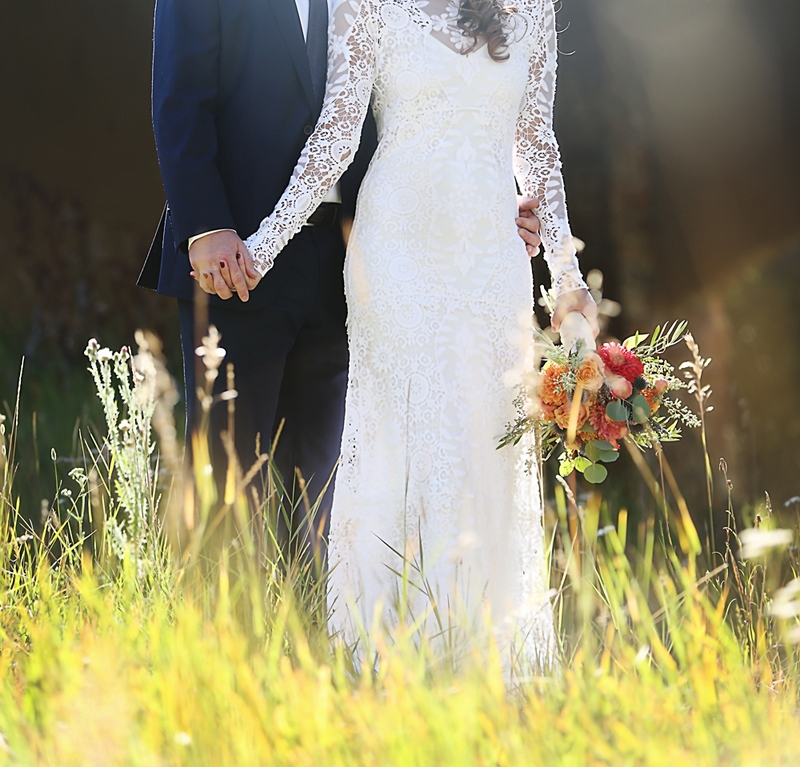 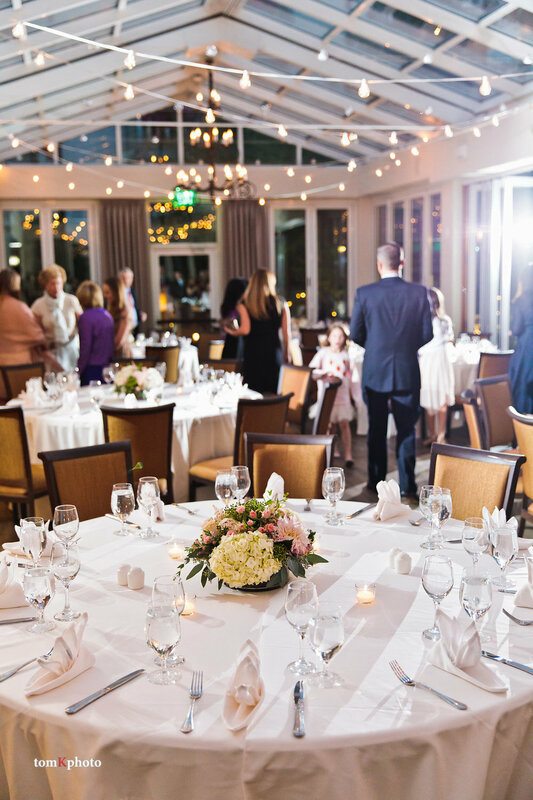 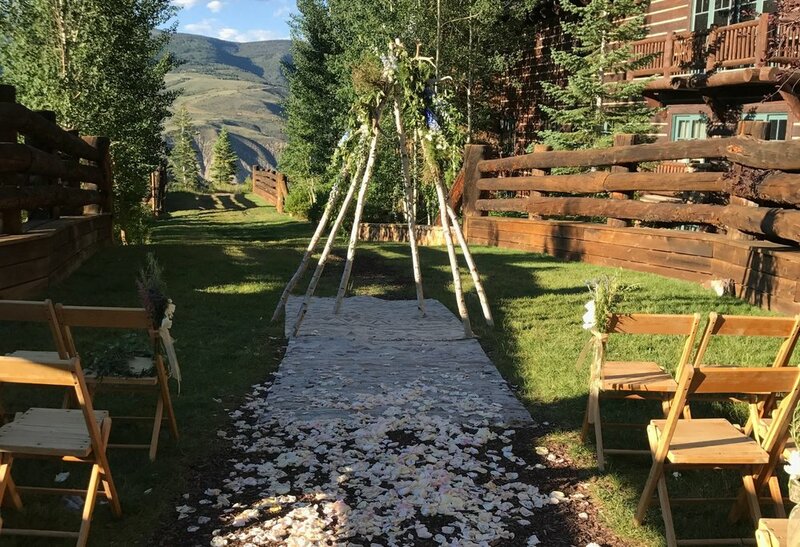 In the summer, a wide range of wedding venues also open, including Vail and Beaver Creek Chapels, a wedding deck atop Vail Mountain, Eagle's Nest, and the 10th Restaurant. 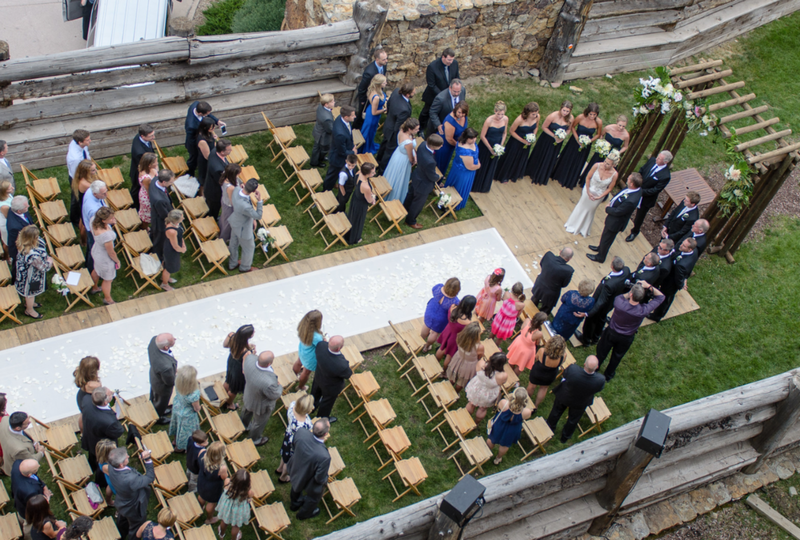 Many grounds on and around hotels and mountain properties also open to weddings. 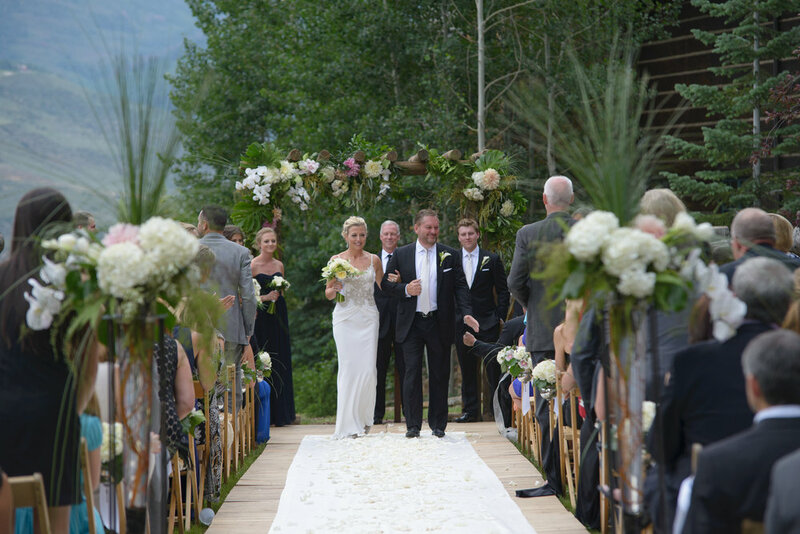 These almost limitless venues include Four Seasons Vail, The Sonnenalp, The Sebastian, The Arrabelle, The Ritz Carlton Vail, The Ritz Carlton Bachelor Gulch at Beaver Creek, Allie's and Beano's Cabins, properties around Beaver Creek Village and the wedding deck atop Beaver Creek Mountain. 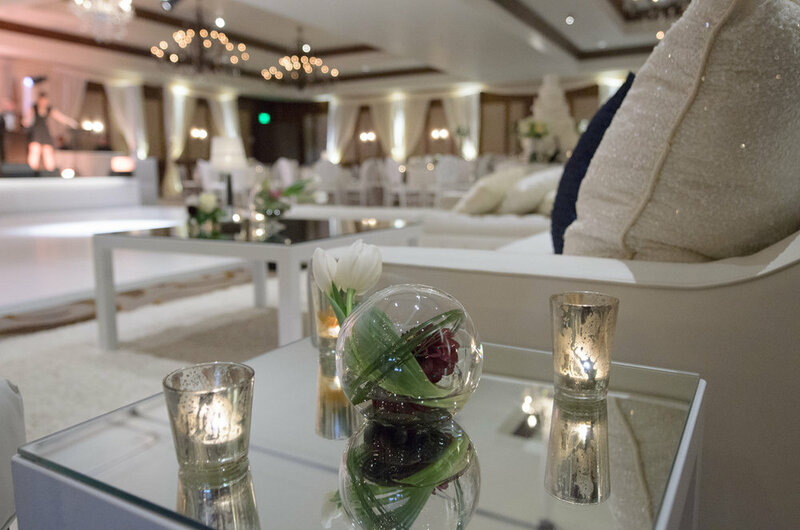 Down Valley offers several options as well, including private clubs and golf courses. 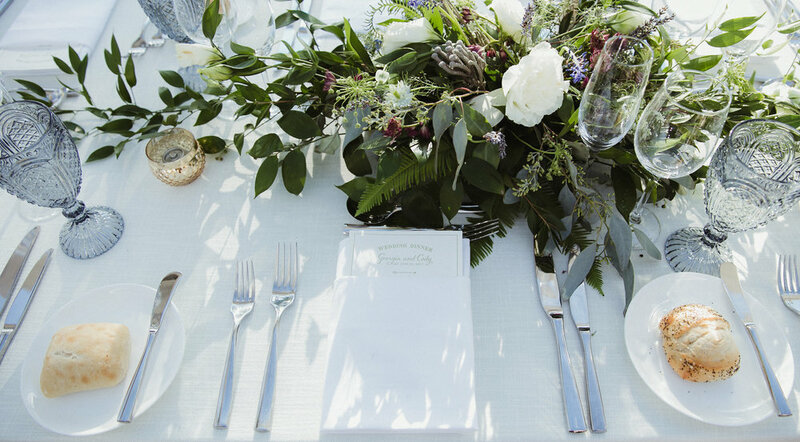 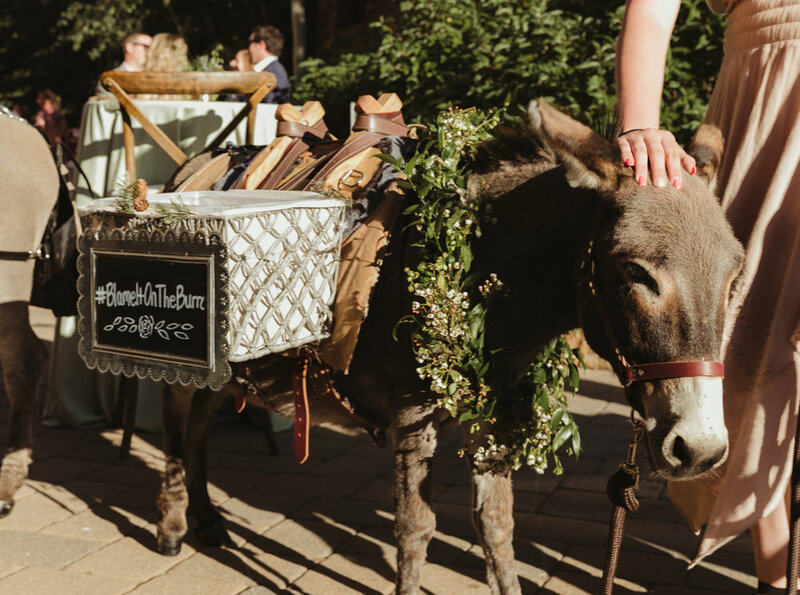 Petals of Provence has experience and contacts with the area’s wedding venues. 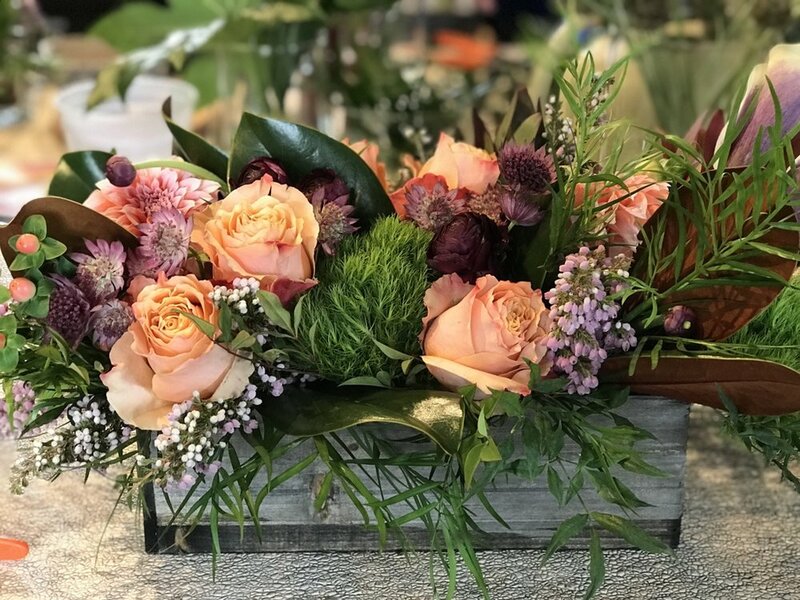 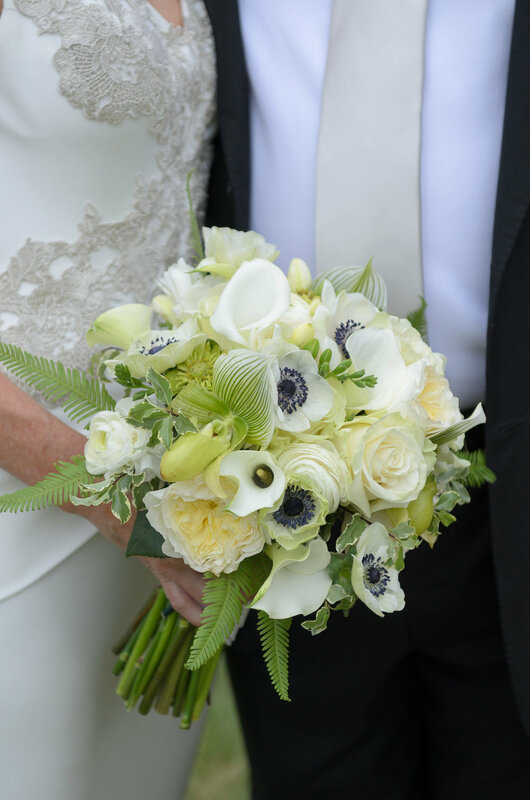 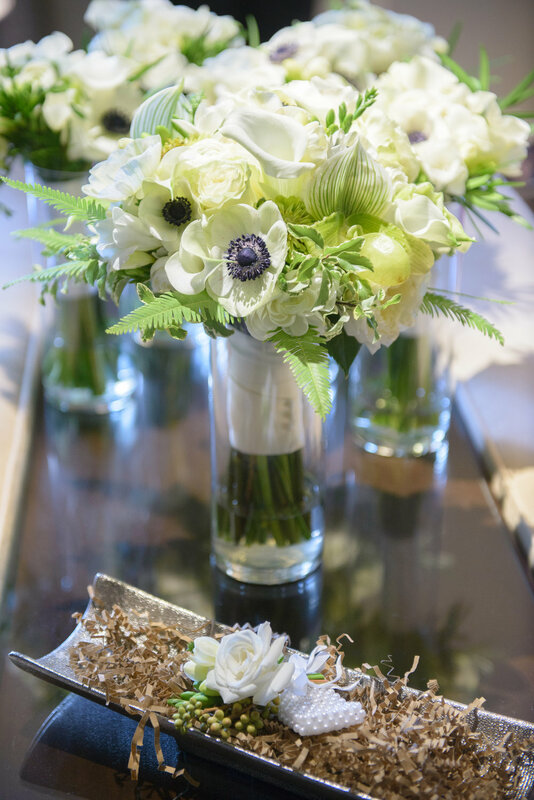 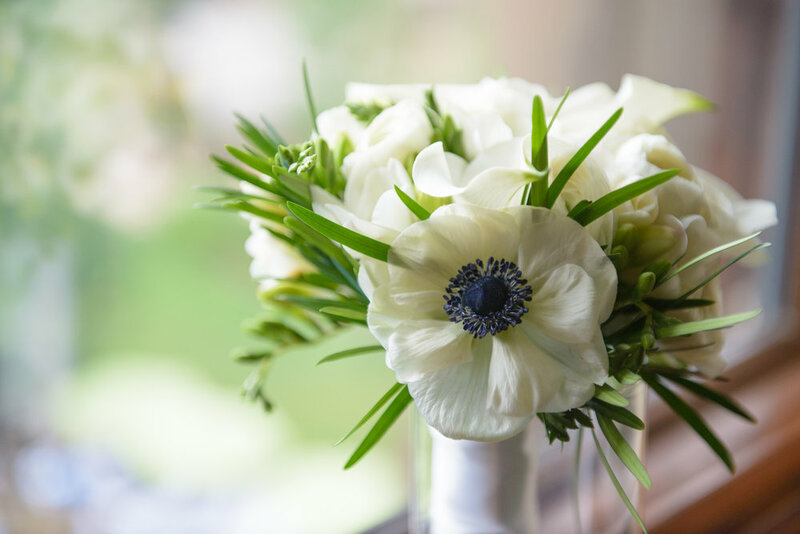 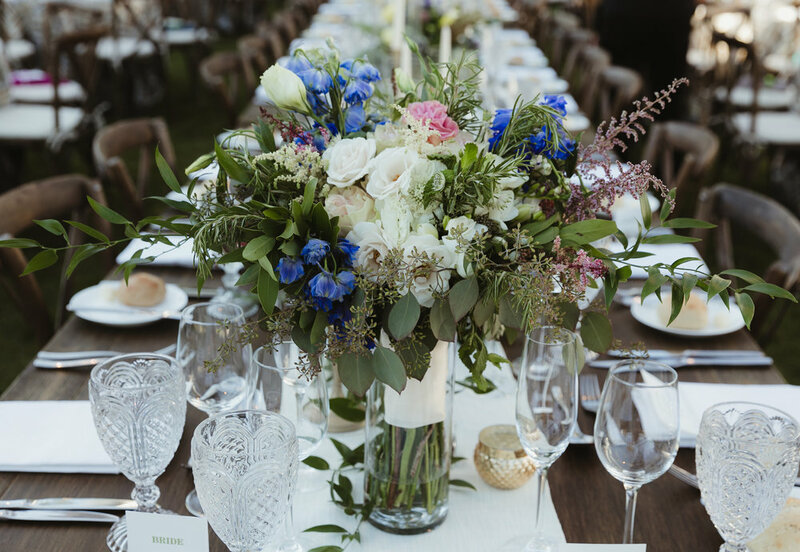 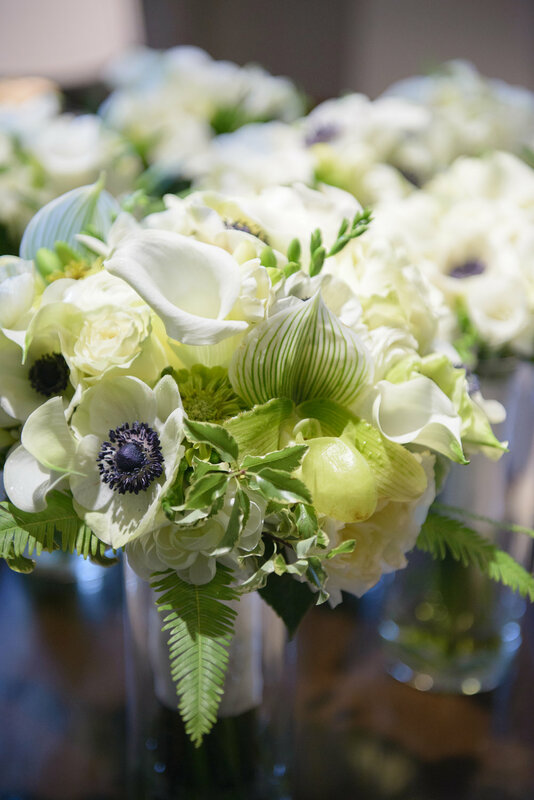 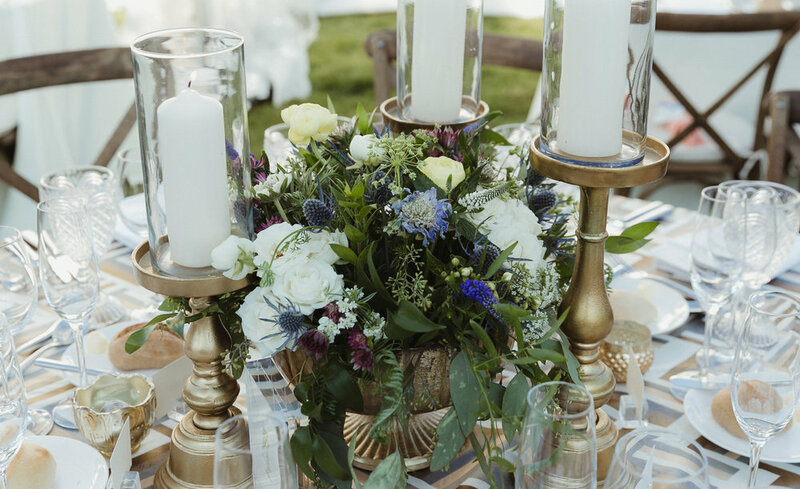 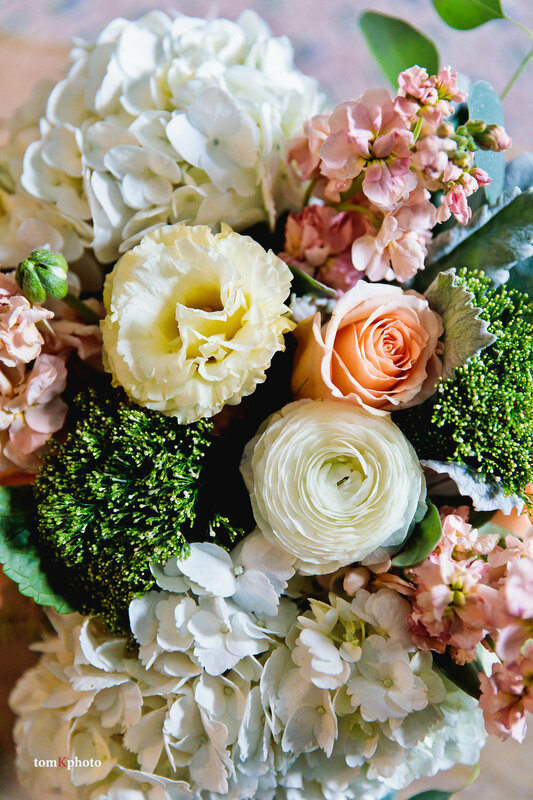 This knowledge and expertise allows us to create a truly custom floral design to reflect you, your groom and this very special day in your life. 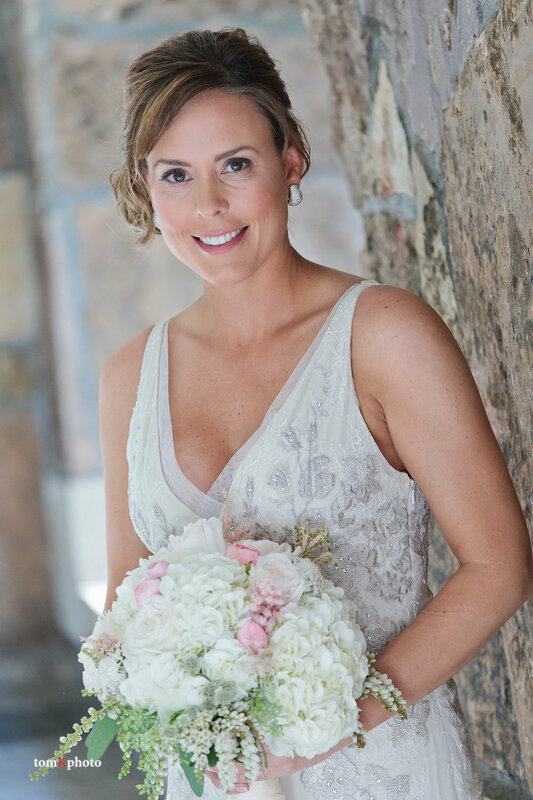 Call us today to schedule your complimentary consultation and reserve a spot on our calendar.